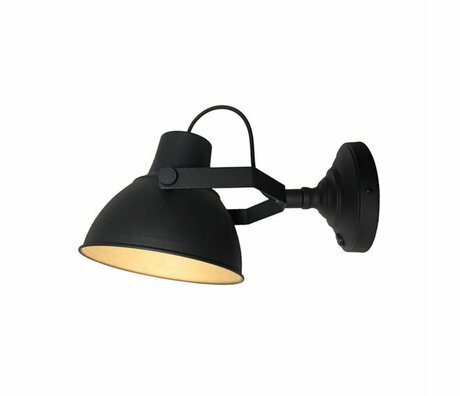 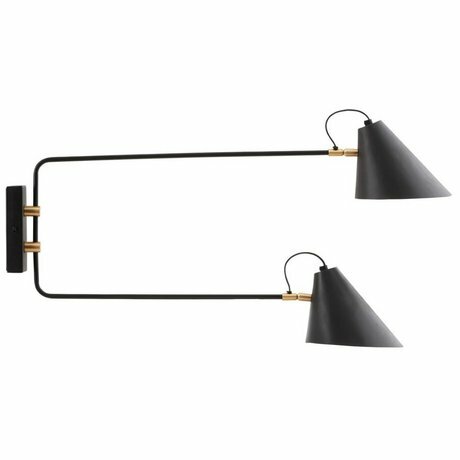 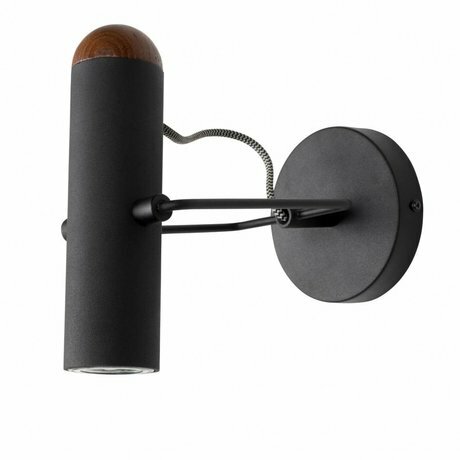 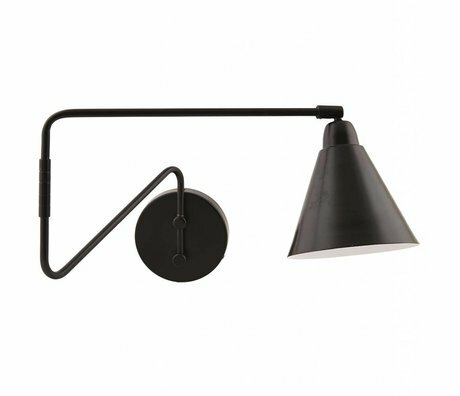 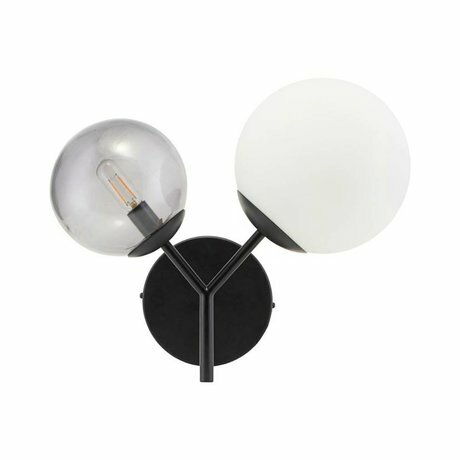 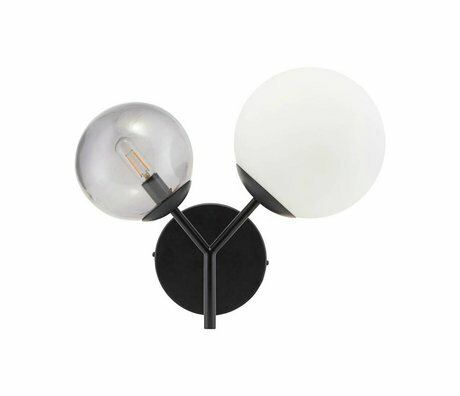 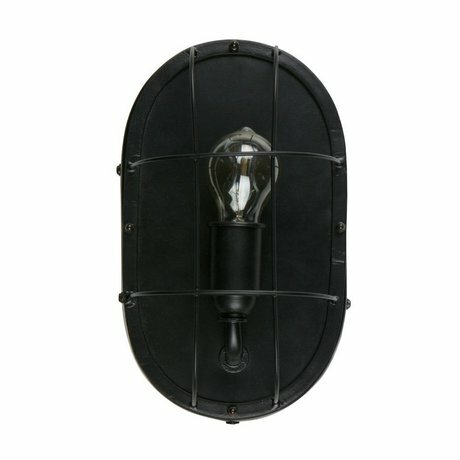 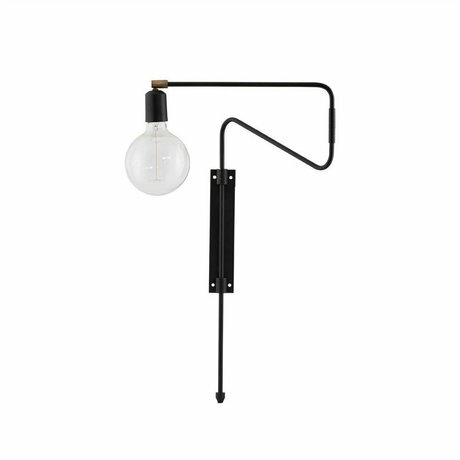 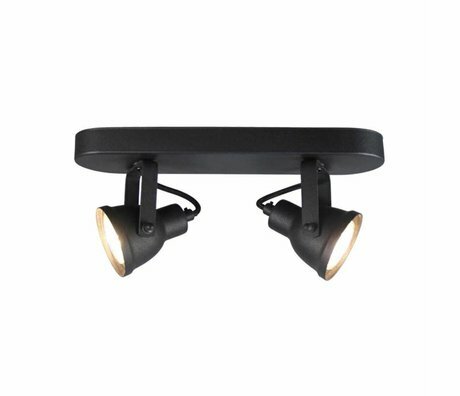 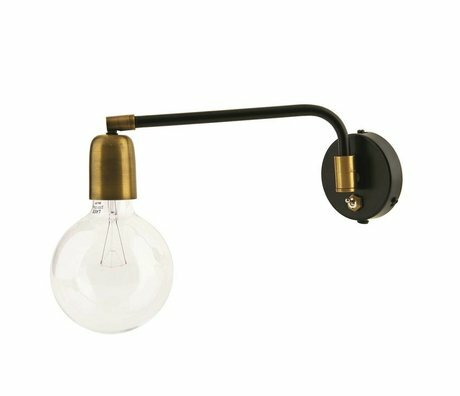 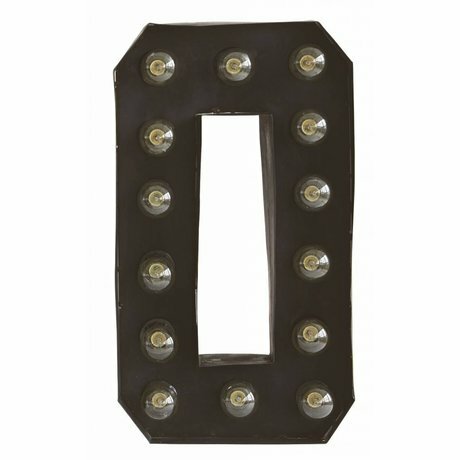 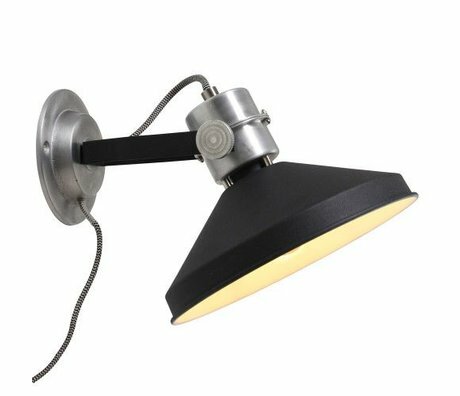 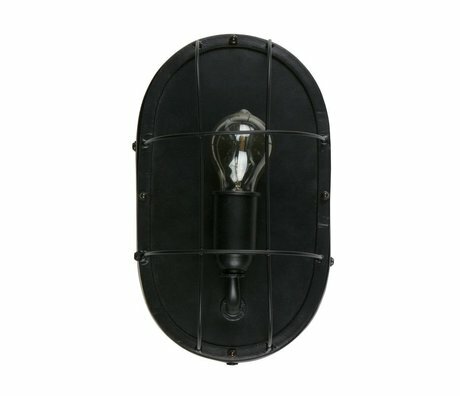 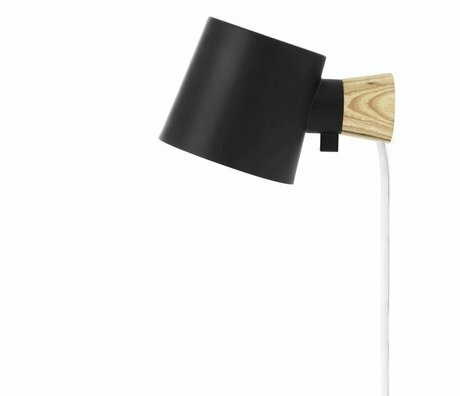 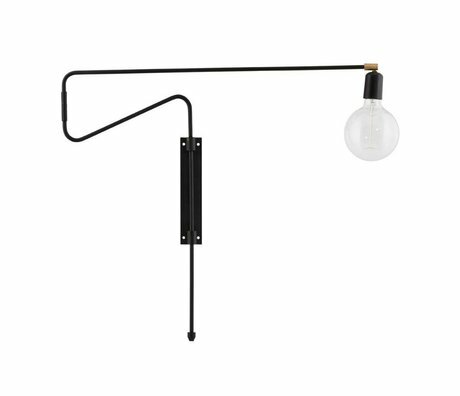 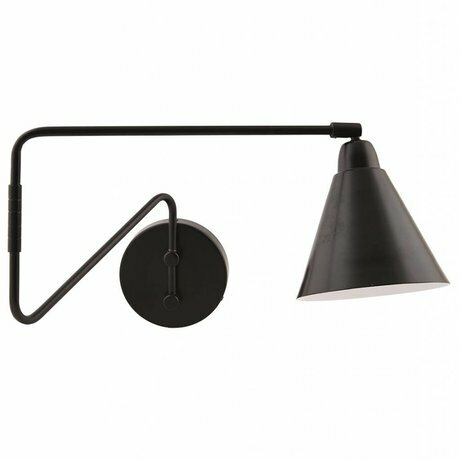 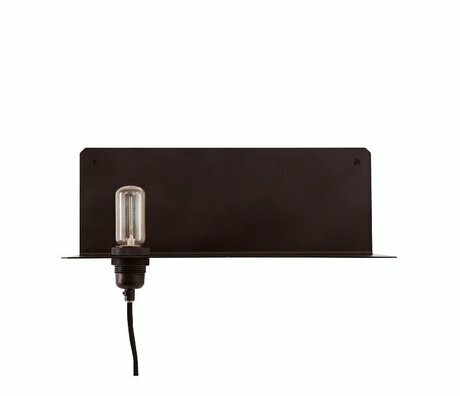 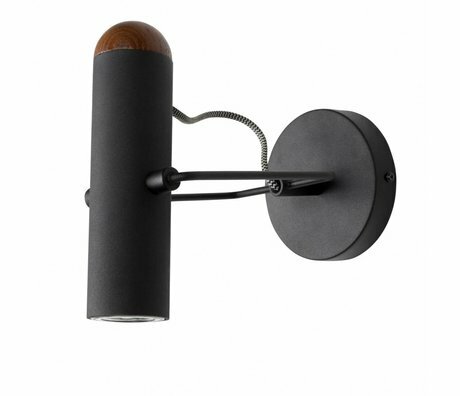 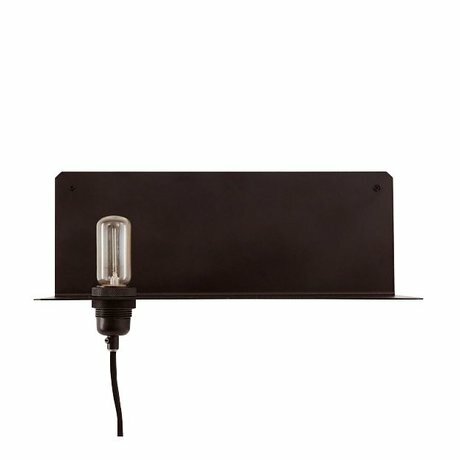 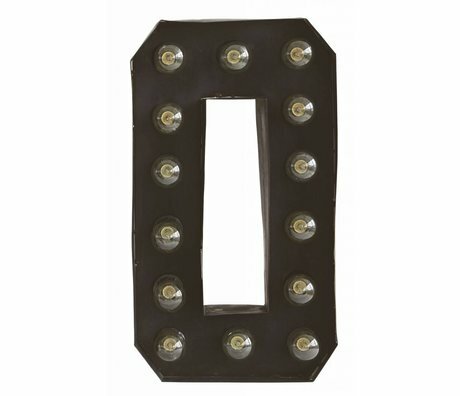 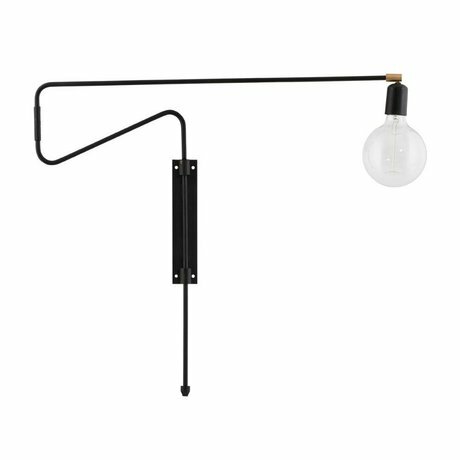 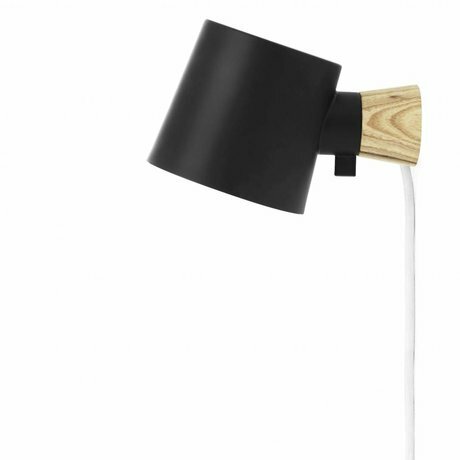 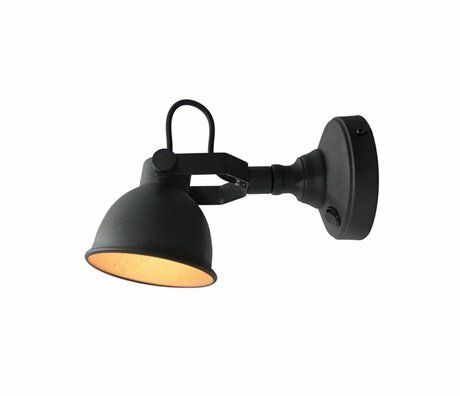 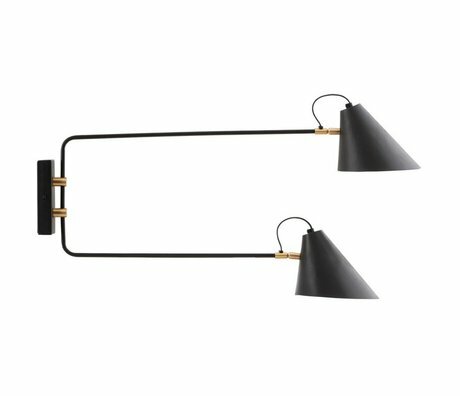 wall lamp black - Wonen met LEF! 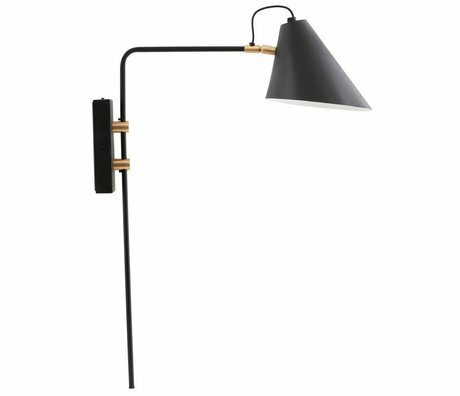 Black is a timeless color and never bores! 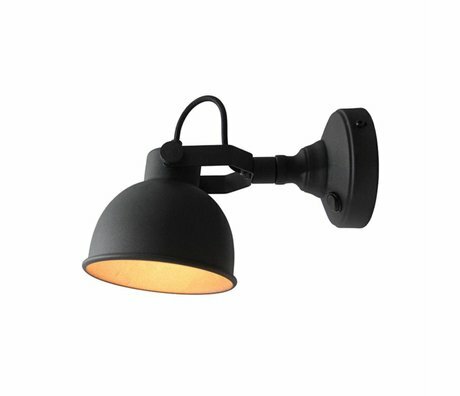 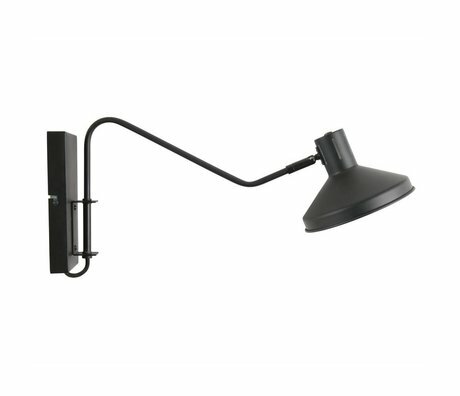 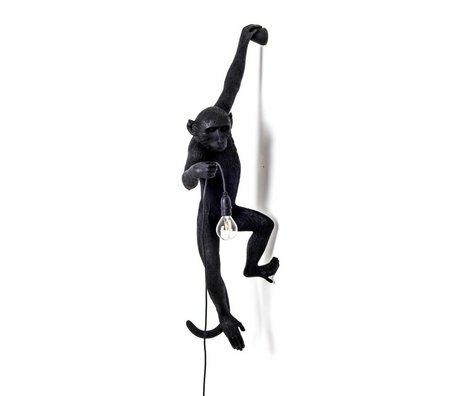 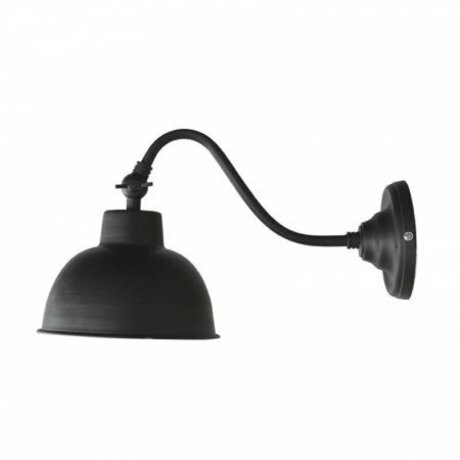 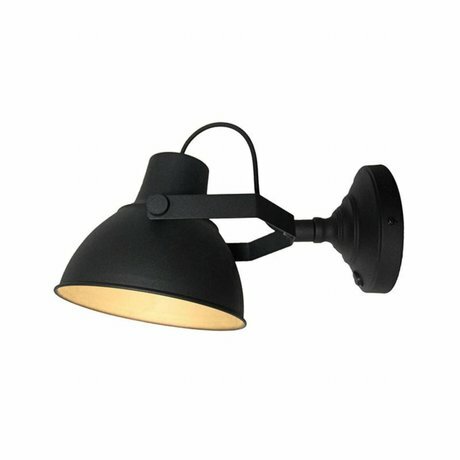 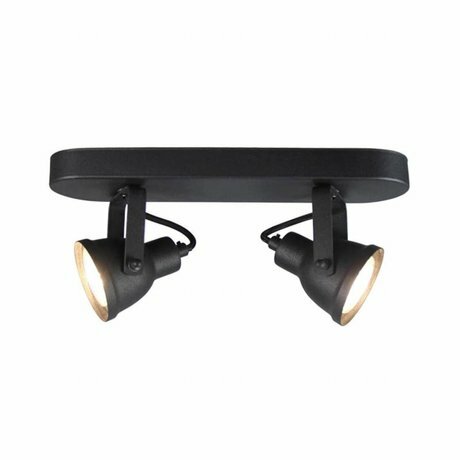 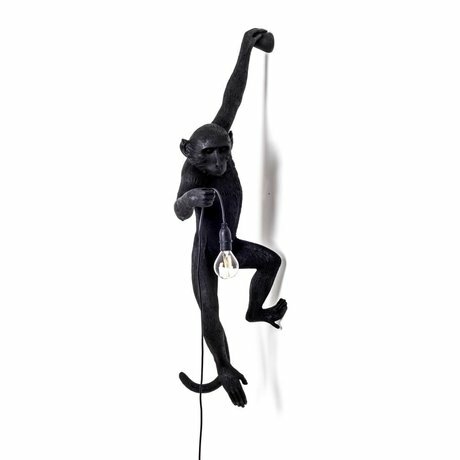 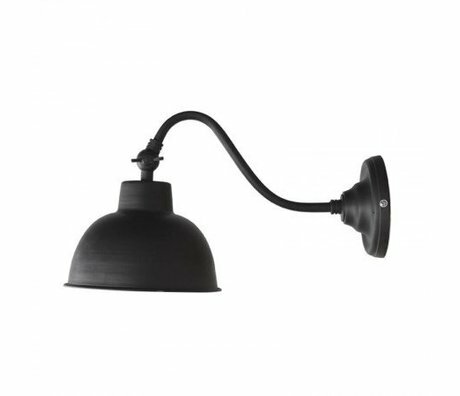 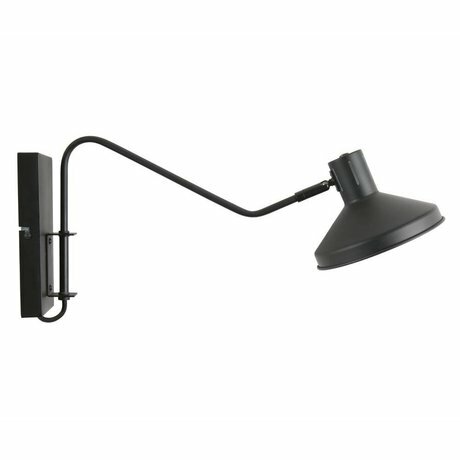 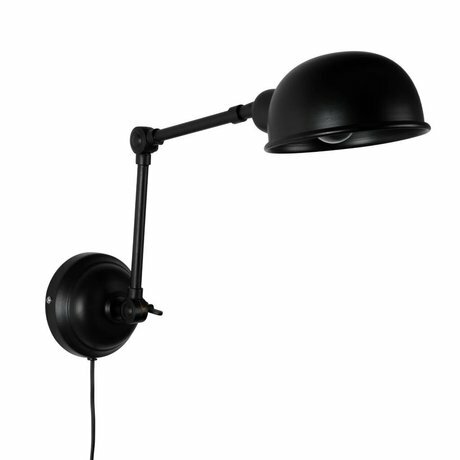 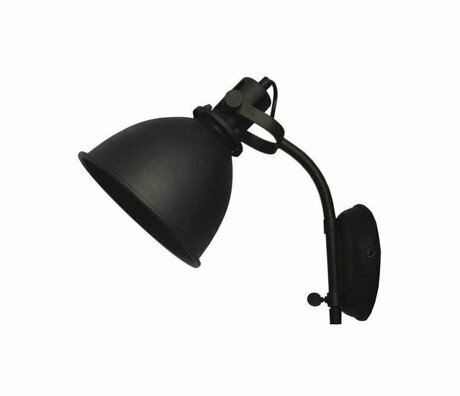 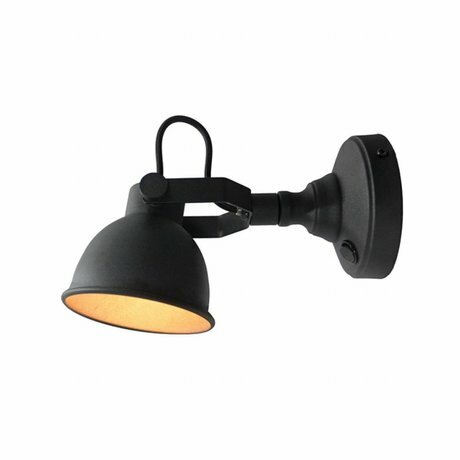 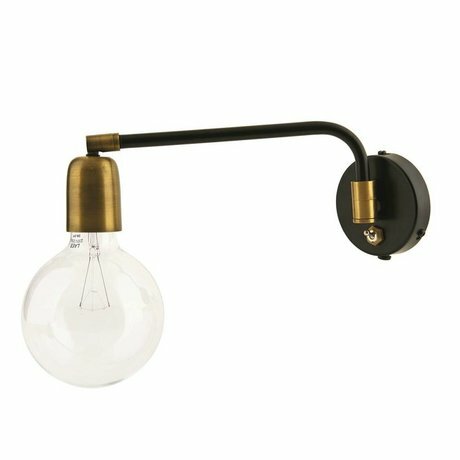 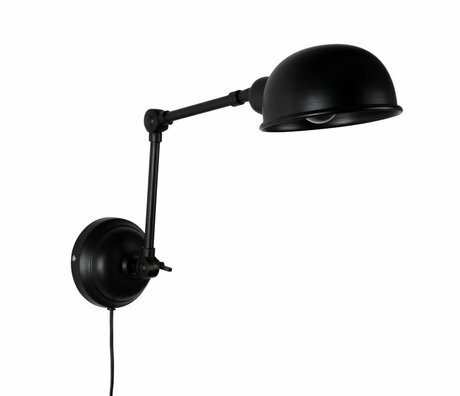 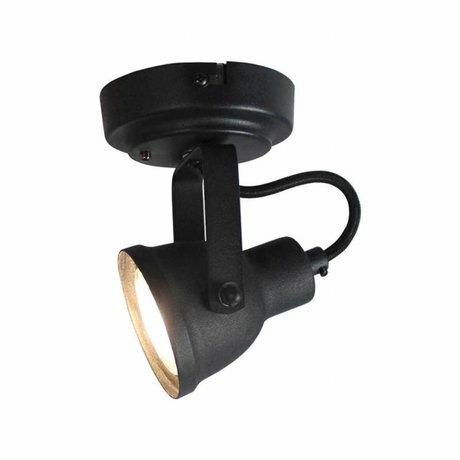 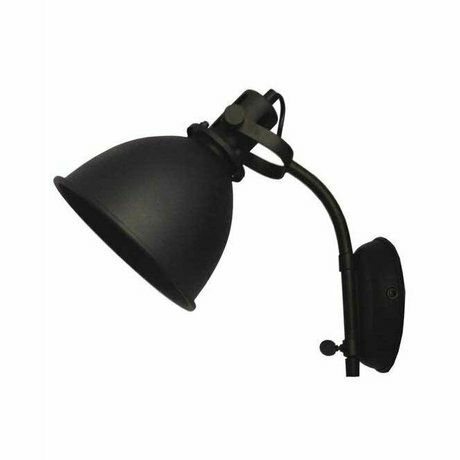 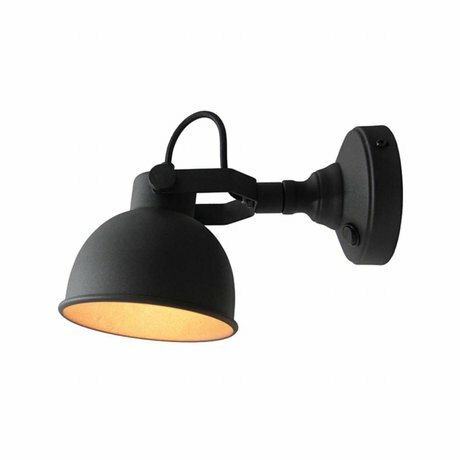 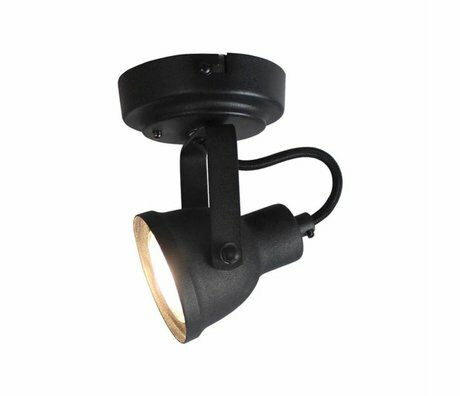 At wonenmetlef.nl you will therefore also find black wall lamps for the living room, bedroom or in the hall. 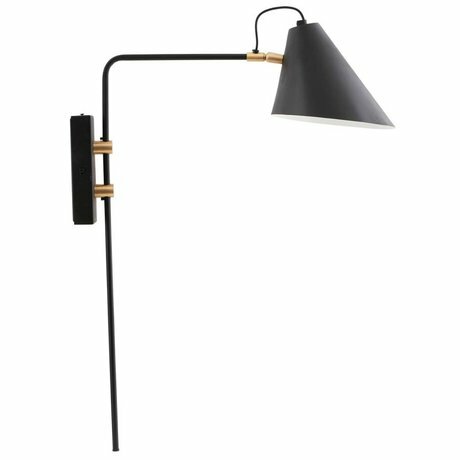 Black wall lamps made of bamboo, wood, plastic or metal, each with its own finish such as a subtle sheen or super matt. 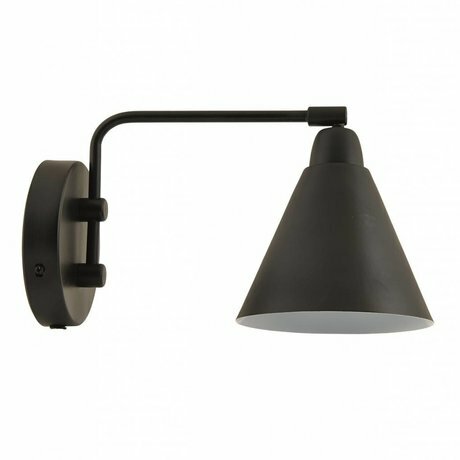 A black metal wall lamp gives a nice contrast to a printed wallpaper or a concrete look wall. 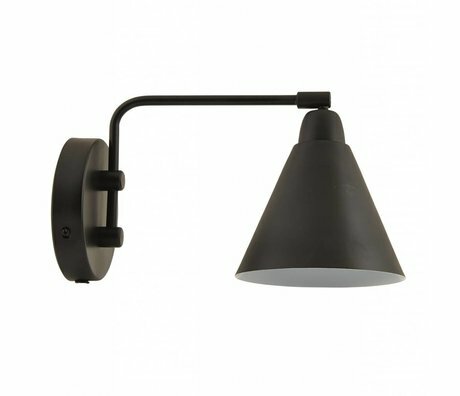 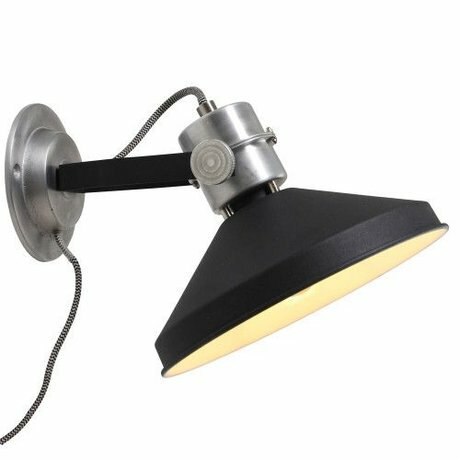 A black wall lamp gives the room a rugged touch.